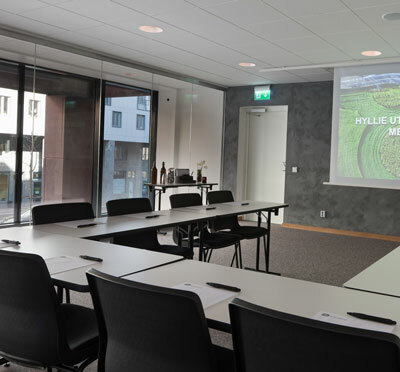 Best Western Malmö Arena Hotel - large meetings in Malmo! 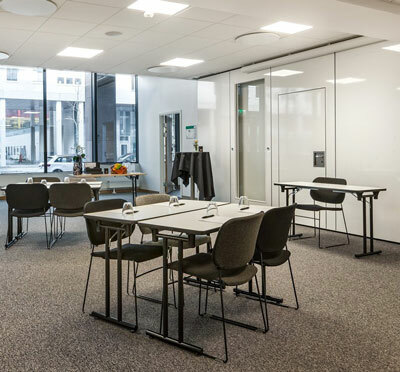 In Hyllie, the hub of the Öresund region, is the newly built BEST WESTERN Malmö Arena Hotel. In addition to 295 guest rooms, space is available for meetings and events. Nilsson's Restaurant & Bar is on the ground floor as well as the Skybaren, SKAJ, on the 16th floor . For hotel guests, there is also indoor and outdoor gym, sauna and hot tub. The entire facility has free WiFi. In the immediate vicinity, Malmö Arena, Malmø Fair, praised Emporia shopping malls, restaurants and kitchens. In addition, you can also visit Hylliebadet, a waterpark for the big and small as well as the water park built around Hyllie Water Tower. 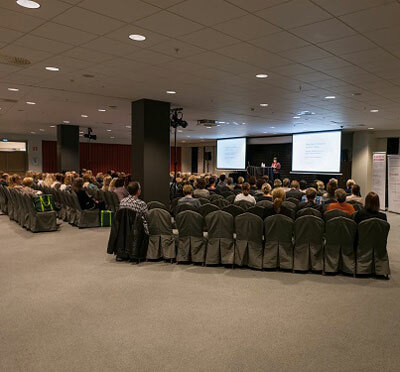 Have you been to Best Western Malmö Arena Hotel and want to give your own comments?